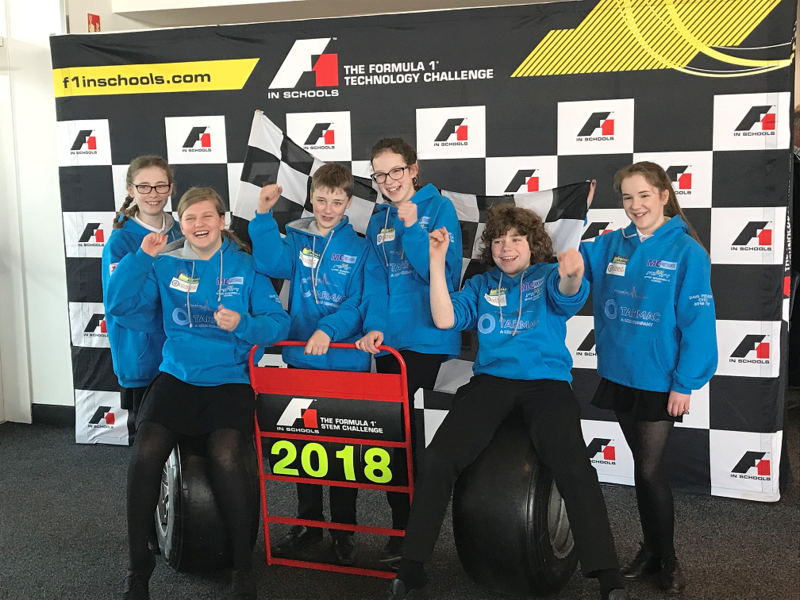 F1 in school is an international competition running alongside the world F1 championships. The competition is aimed at 11-19 year olds and involves designing and manufacturing a micro F1 car to be raced against other teams. The competition also involves arranging sponsorship and presentation of knowledge and understanding of aerodynamics, materials, manufacturing and business workings. Upper Wharfedale School are proud to, in 2017, have been represented by 3 teams, winning many awards and even winning our category. 2018 looks to be a highly competitive and exciting year. 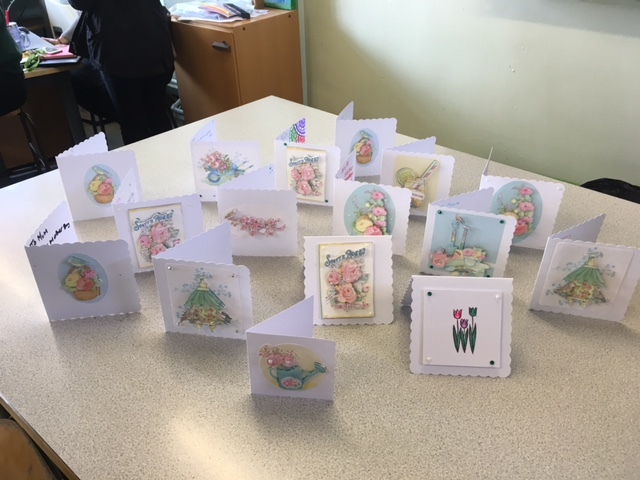 The Craft club was started seven years ago and is currently open to all who may benefit from developing positive peer relationships, raising self-awareness, self-esteem and social skills. We wanted to create a safe and nurturing environment where children could relax and express themselves creatively. We actively encourage children to be independent and to make their own decisions. We encourage students to build strong and meaningful relationships based on mutual respect and value. Students are allowed to bring their lunch to the club as this helps the students to develop conversation skills while eating. The students are offered a variety of craft based activities using a variety of materials and media which help to develop their fine motor skills. It also teaches them about patience and perseverance, both transferable skills into the more formal setting of the classroom. The club is by invitation only and by referrals from teaching staff who feel that their students would benefit this type of environment. The club runs Tuesday and Thursday Week A and Thursday’s week B. 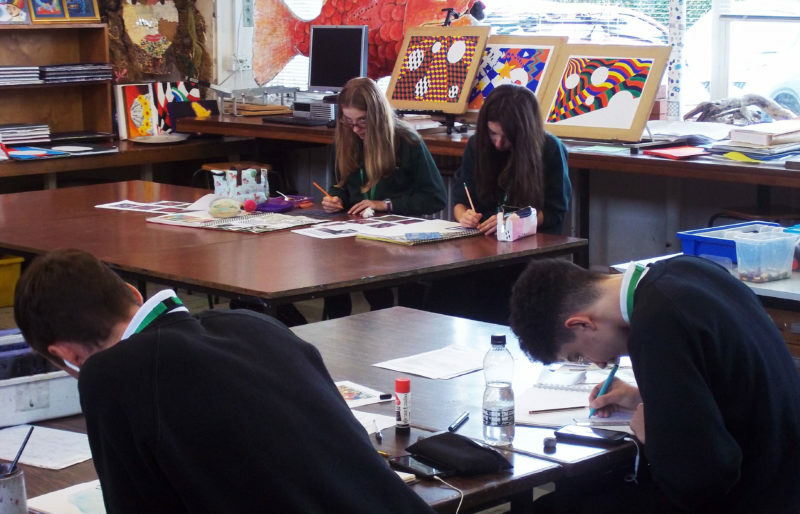 In extra-curricular sessions our main aim is to enhance and expand on classroom learning. This could be practically or theoretically. We want pupils to engage and inspire to develop a love of performing arts and so increase their self-confidence, creativity and sense of achievement in and out of the classroom. In performing arts we aim to encourage personal development through practical participation and performance in a range of performing arts disciplines. We want to give learners a wider understanding and appreciation of performing arts and give learners the opportunity to develop a range of skills, techniques and personal attributes. It allows students to practise the skills previously learnt in lesson. It gets them ready for inter and intra-school competitions, promoting their independent learning skills as well as their leadership and coaching skills. It promotes pride for their school, and encourages support for each other.